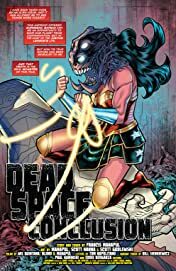 “DEAD SPACE” part three! 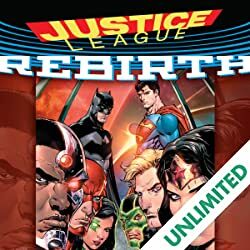 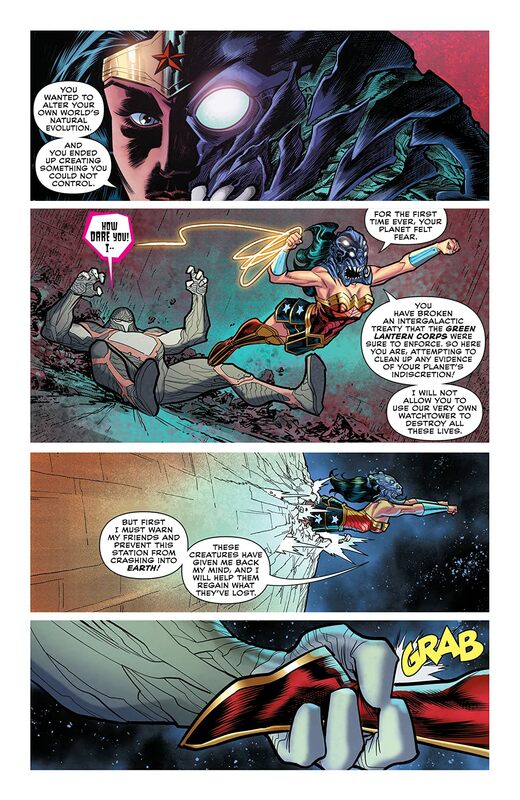 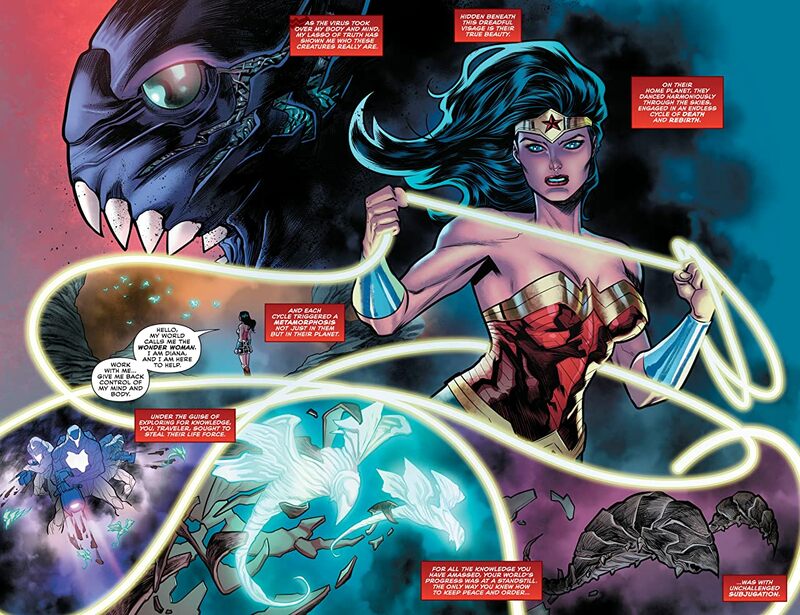 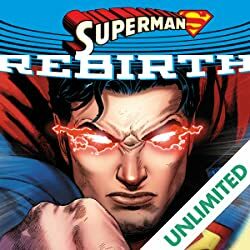 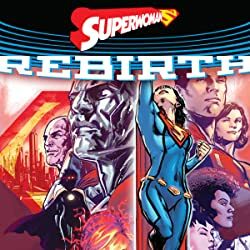 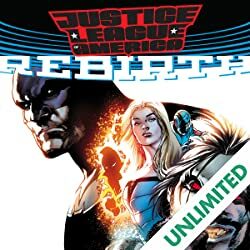 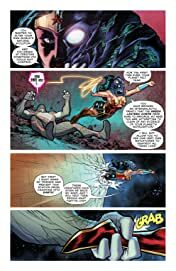 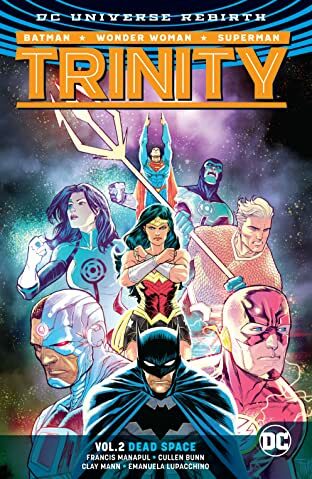 Batman, Superman and Wonder Woman are in for the fight of their lives against the combined might of the Justice League and the mysterious alien force inhabiting their bodies and controlling the Watchtower! 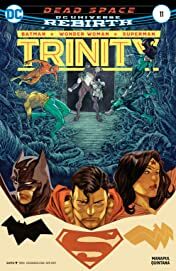 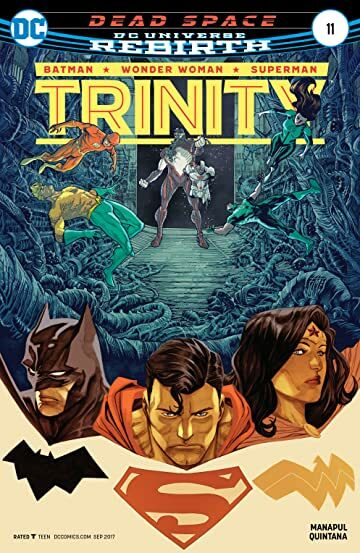 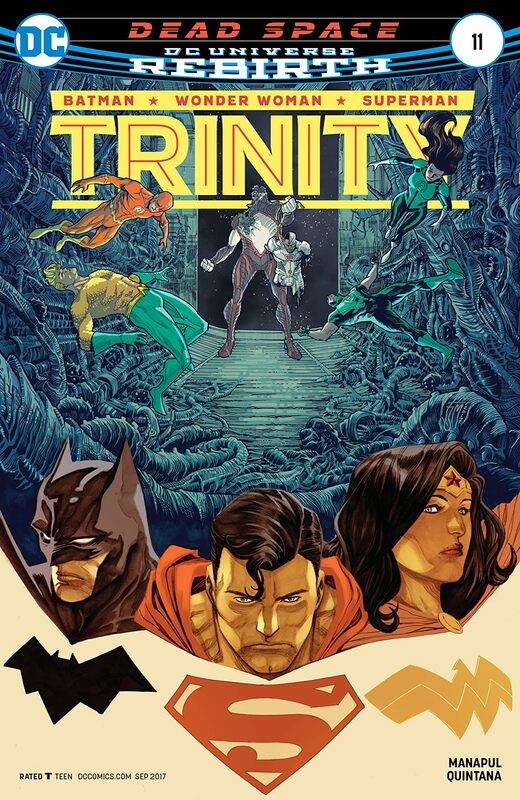 The trinity may have found a way to save their friends—but the cost is high, and time is running out!